Sean Corgan has a diverse background in Information Technology. 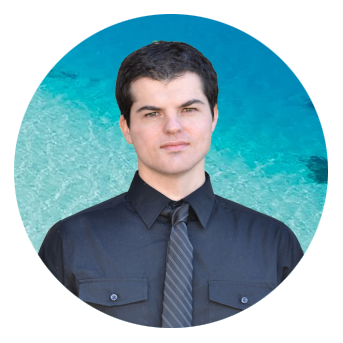 He has worked for over ten years in the industry, and has been involved with Information Technology his entire life. His past experience involved being a master technician for a major computer retailer. 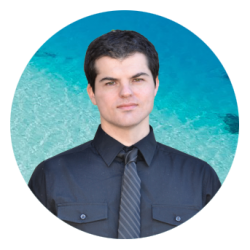 He has a CompTIA A+ certification and is a Microsoft Certified Systems Engineer, and holds a degree in Philosophy & Ethics from Arizona State.